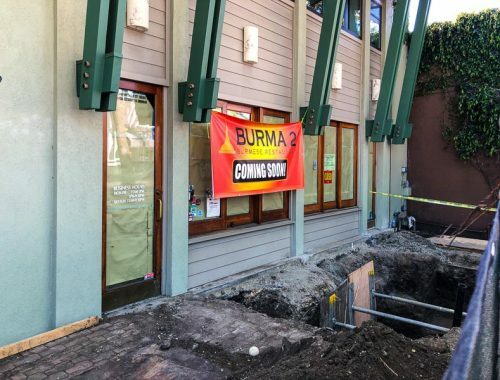 Thanks to a reader for sending word that the olive oil shop and wine bar We Olive is closing in downtown Walnut Creek after eight years in business. Over the weekend everything in the store was 20% off. We have had an ongoing love story with olives and olive oil for over a decade now. 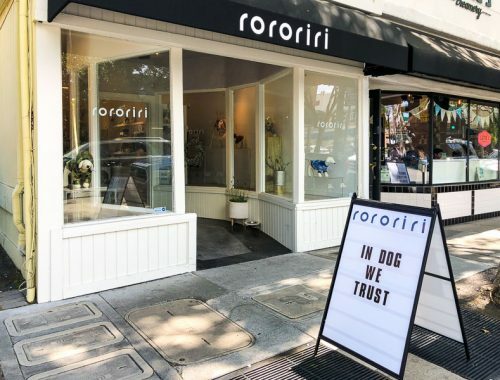 It is what led us to open our little store in downtown Walnut Creek, and what propelled Christine to hone her skills and become part of a sensory panel involved with certifying olive oils. It ultimately, led us to plant our own olive grove. 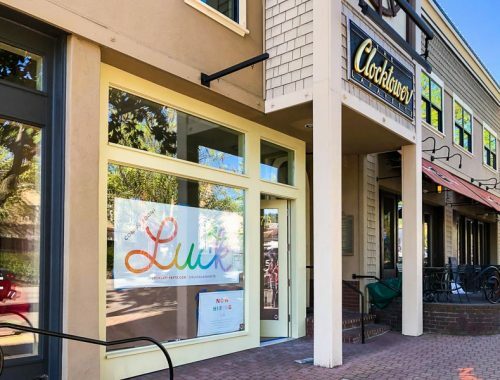 So, it is with some sadness, but with a firm eye toward the future, that we announce our retirement, and the closing of the We Olive Walnut Creek location. 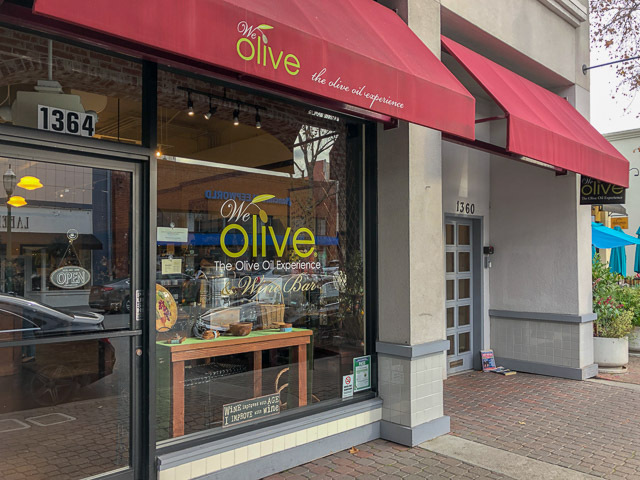 We have enjoyed sharing our passion for olive oil with our many loyal guests over the years and are thankful for the new and enduring friendships made during this time. Our retirement sale starts today! We are going to celebrate by putting everything in the store on sale! Come in and enjoy deep discounts on everything in the store, while supplies last. Please hurry in! 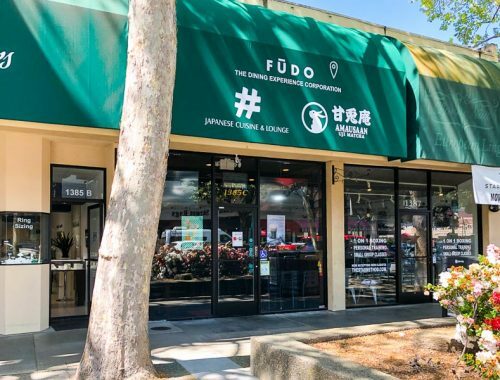 We don’t want to miss the opportunity to thank you personally for supporting us on this amazing journey, while you stock up on all your favorite We Olive products!